Most strength standards concerning the overhead press list the 0.75 x bodyweight load as the minimum an athlete should achieve. 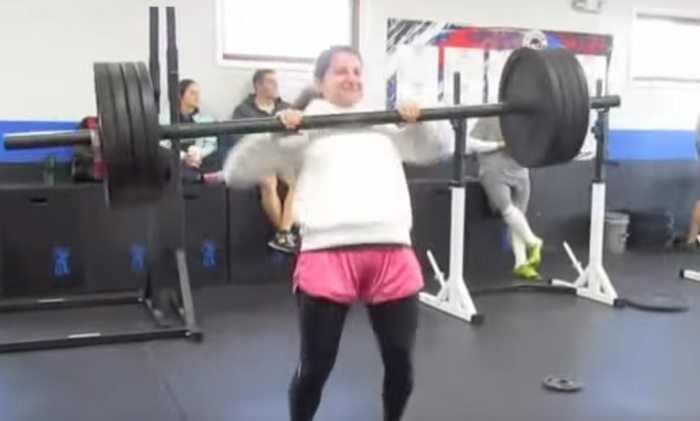 Meaning that someone who weighs 200 lbs should at least strictly press 150 lbs overhead. Note the keyword “strictly”. Too many lifters do what could barely pass as an overhead press when trying to achieve this standard. And it’s not a pretty sight. They do it with feet too wide apart and arching their back so much it barely looks like a strict press. It is no more a demonstration of strength than trying to rise the hips while doing the bench press or kipping while doing a pull-up. The way the bar is supposed to travel when looking from the sides is in a straight vertical line. That’s not the case when you have overloaded the bar and allowed your back to curve abnormally. That’s also why they took the clean and press out from Olympic lifting competition. 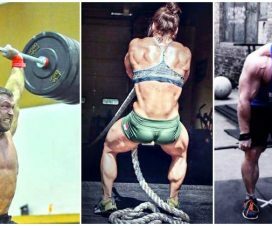 No way to properly judge it, as way too many lifters were doing it wrong. 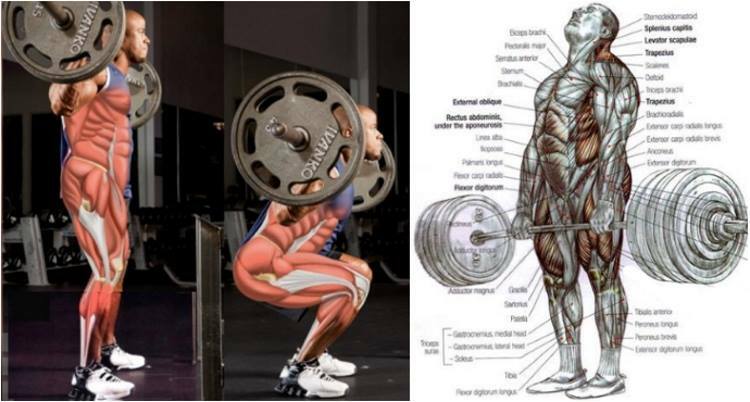 – The starting position: Place the feet hip-width apart, similar to what you would do when getting the starting position for a conventional deadlift. Place the hands on the bar slightly outside shoulder width. The bar should be placed at the level of the collarbone. When you get under the bar the elbows should be kept at less than an inch in front of the bar. – The pressing: You should tuck your chin thus creating space for the bar to move uninterrupted from top to bottom. 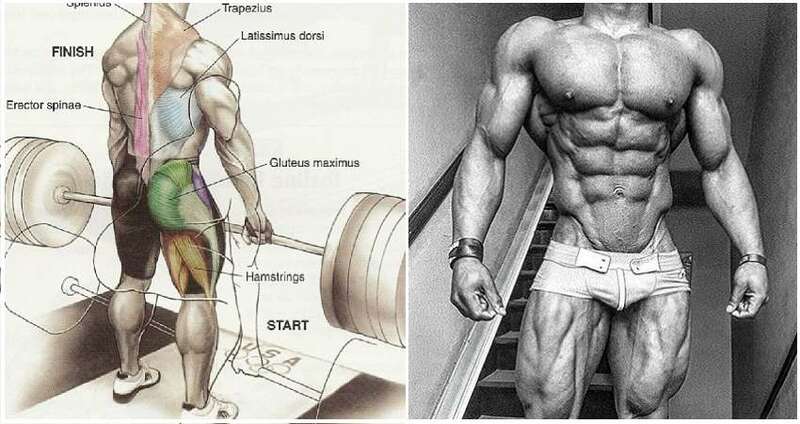 Do not over-arch your back during this phase. You should keep in mind to lift the bar to forehead level while keeping your back rigid and straight. – The lockout: Two things to remember. First, while pressing the weight the elbows should flare outwards, so that the mid and rear deltoids can help with the weight. The arms can rotate as you progress in reps executed, thus allowing your forearms to be in a correct position under the bar and help with the execution of the press. Second, strive to get the spine under the bar as soon as possible. 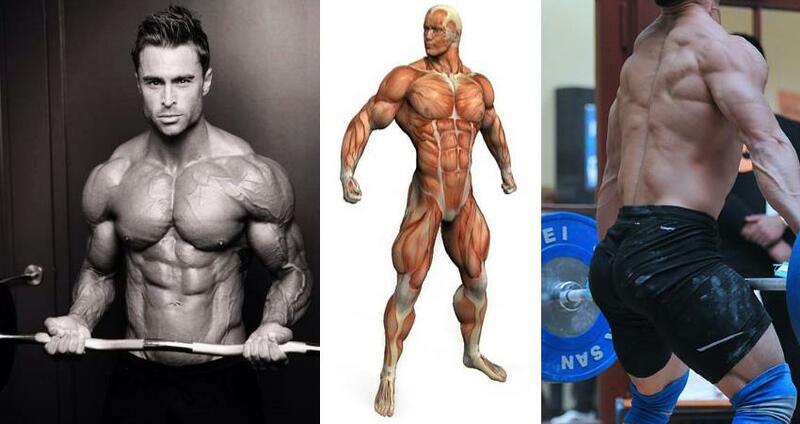 You could imagine getting your body “through the window” your arms from with the bar. The ideal moment is when the bar passes your forehead. The faster, the better. 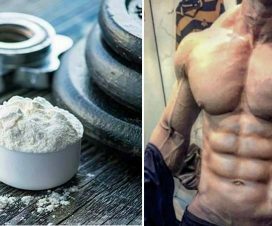 It’s most lifters’ sticking point, so use this tip. That doesn’t mean you should press the bar behind you, but positioning the ribcage in a forward direction. There is a huge difference. In this case we basically simulate a horizontal version of the press pattern by tucking our hips and bracing the core which are essential for performing this exercise. If you lose the stiffness in the lower back during the exercise, you will feel a discomfort. Become technically proficient in this exercise and you’re guaranteed a stronger press. This exercise is meant to target the lower traps, which in turn help thoracic extension and holding the ribcage up high. An extension executed properly can increase the ROM(Range Of Motion) of the shoulder joint and create a more suitable environment in order to achieve a proper finishing position with the bar positioned under the spine. Use lighter weights when doing these. When using a conventional grip, it gets increasingly difficult to rectify it as the load increases. 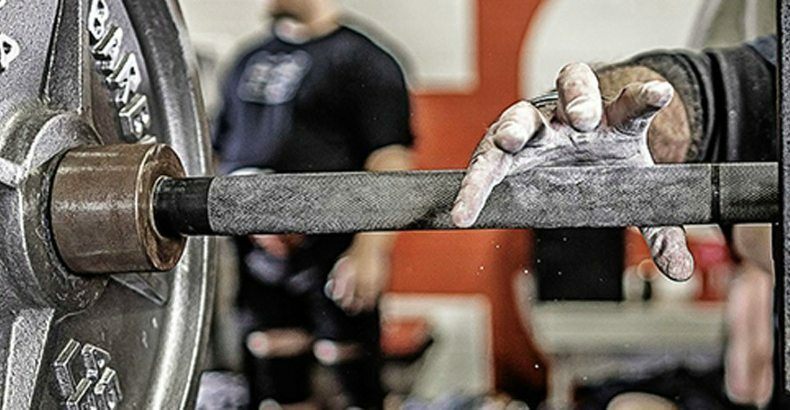 The false grip makes sure the weight of the bar is loaded over both the wrist and the forearm. The false grip is simply putting your thumb on the same side where your other fingers are. It’s also called the suicide grip. It’s the reason why so many people fear it. 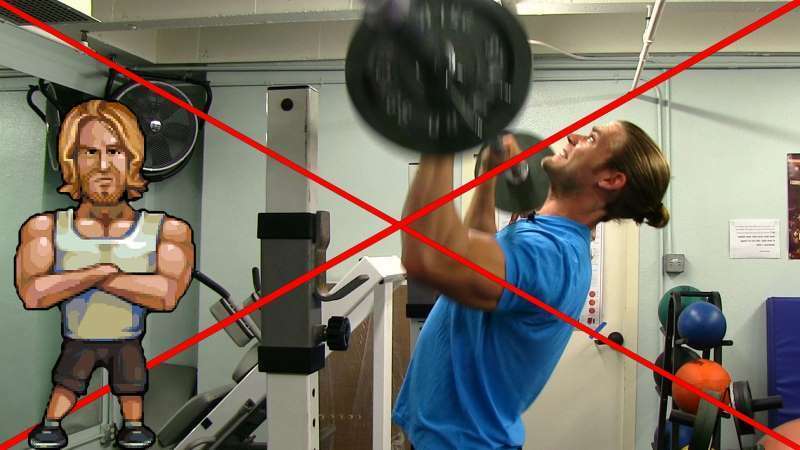 And it’s also one of the reasons it is best reserved for intermediate or advanced lifters as they are experienced and strong enough not to drop the bar on their heads and end their lifting career prematurely. Those who are prone to spine injury should take extra measure, because doing it the wrong way can make it far worse. On the other hand, those doing it the right way can benefit greatly regarding their spine health. Test your 3 or 5 rep max, being as strict as possible in your execution. Don’t worry if you get humbled by the lower weights. It means you’re finally doing it right and are on the road of building long-term strength.